This late September report has the mullet run in full effect on Florida's Treasure Coast, and Capt. 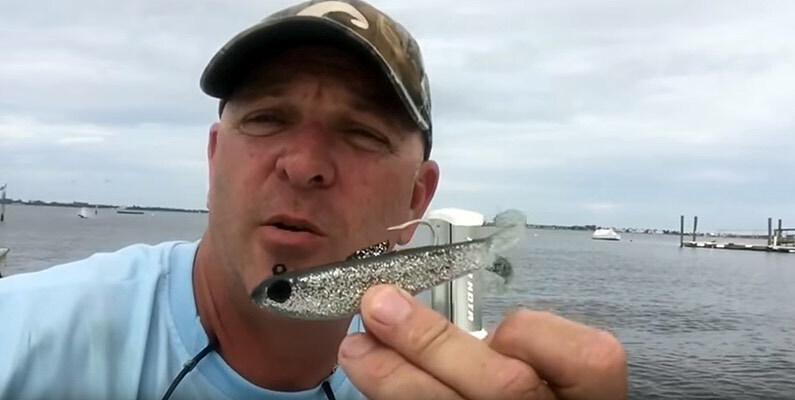 Greg Snyder is catching small tarpon, snook, and trout inshore fishing around the mullet schools. Capt. Greg is throwing the DOA baitbuster , DOA 4" shrimp and the Bomber Badonkadonk topwater plug in the mornings. The fish are feeding on mullet, so any small baitfish imitation should work. © 2019 McCabe Productions, Inc. All Rights Reserved. Powered by Blogger. Fishing Reports TV is the first "live" fishing forecast on the internet, so you can learn how to catch more fish from the pros who know. We have brought together a list of full time professional fishing guides to give you the best advice on what to target. Each week our fishing reporters will post new video clips to keep you up-to-date on what is biting in your area. So bookmark this page now and check back often.